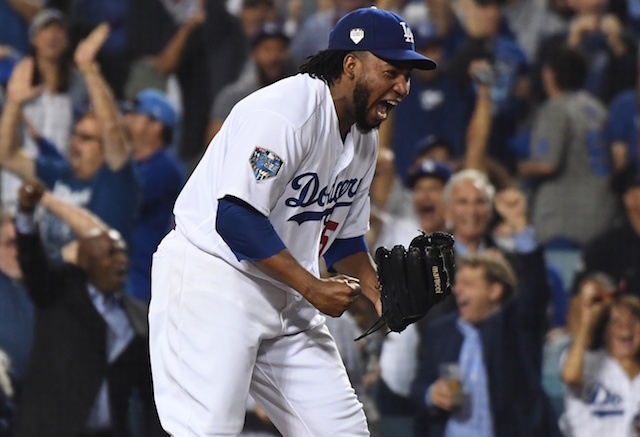 For a second consecutive season in 2018, the Los Angeles Dodgers were forced to watch the opposing team celebrate a World Series championship victory at Dodger Stadium. 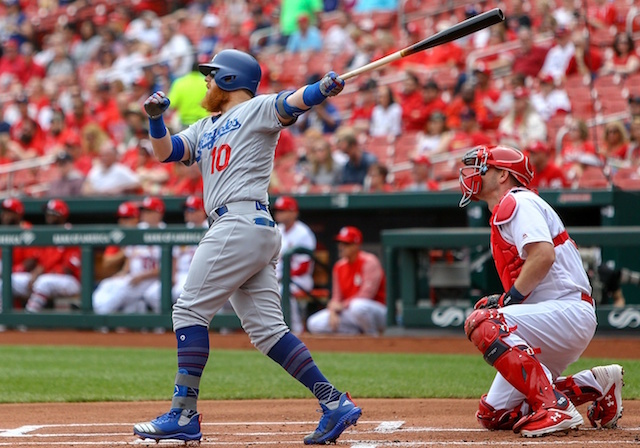 In the immediate wake of suffering back-to-back defeats, Dodgers players were understandably dejected and disappointed of again falling short. Kenley Jansen was visibly upset after the Game 5 loss, but still praised his teammates for battling until the very end. Now with Spring Training fast approaching, the bitter conclusion to what was an otherwise successful 2018 season has transitioned to optimism for the upcoming year. 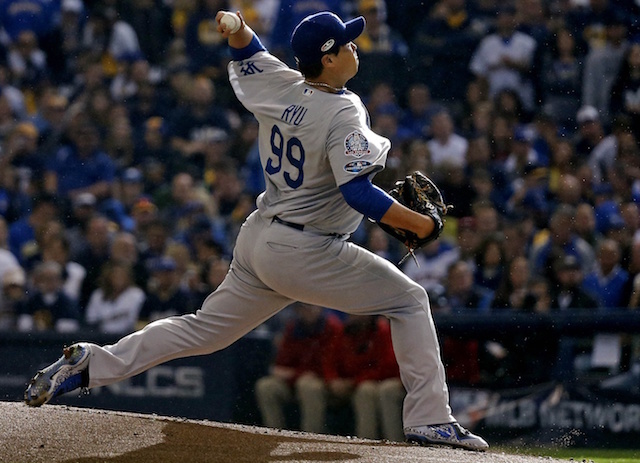 Rich Hill, for instance, likes the club’s chances to finally get over the hump in 2019. 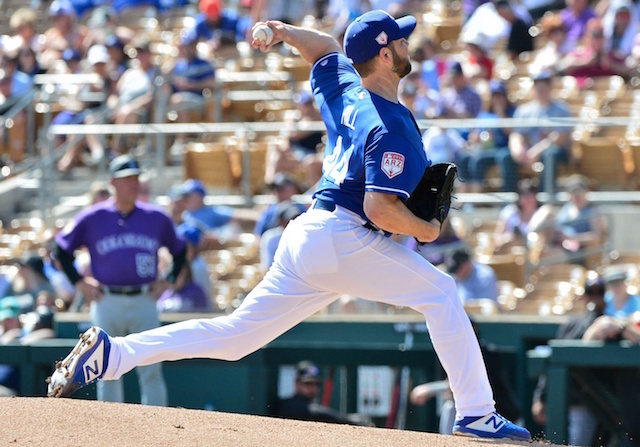 The 2018 season was a whirlwind for Turner, who didn’t make his debut until May after fracturing his wrist late in Spring Training. He bounced back from the unfortunate injury and put forth another tremendous performance on both sides of the ball. 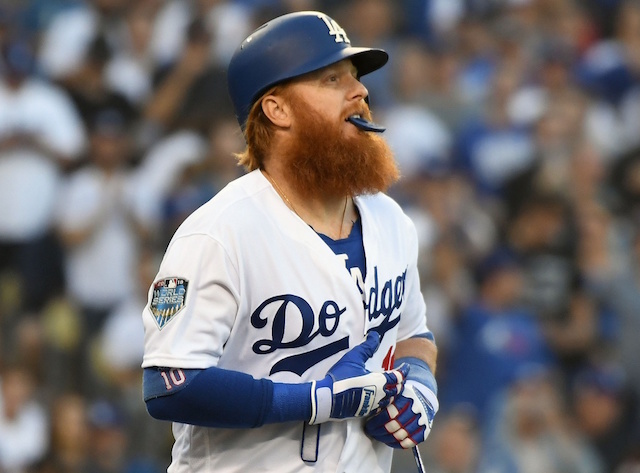 Turner was one of the few Dodgers players to enjoy success against the Boston Red Sox pitching staff in the World Series, batting .333/.385/.417 with two doubles over 24 plate appearances. 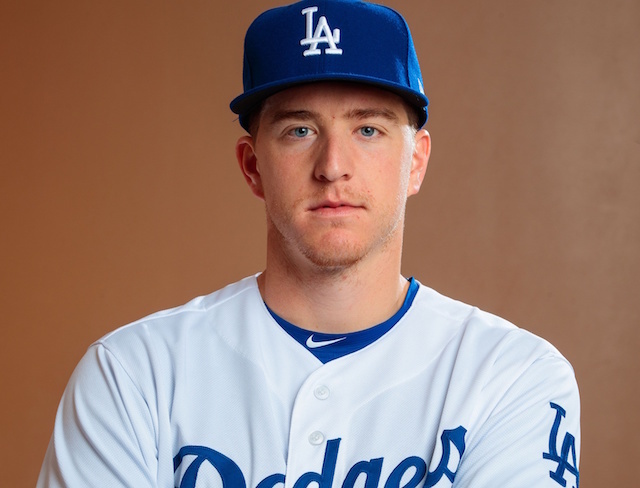 Considering the start and end to Turner’s season, he figures to be one of the more motivated players that arrive to Camelback Ranch when camp opens up in less than three weeks.